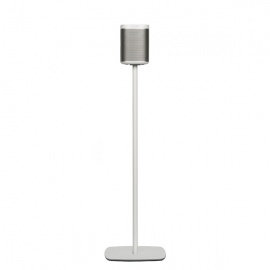 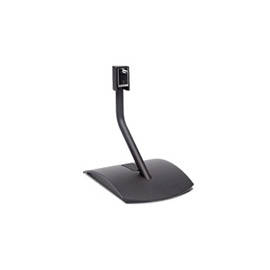 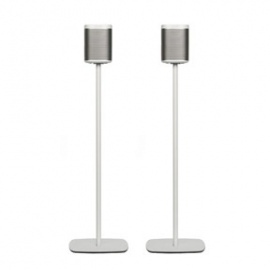 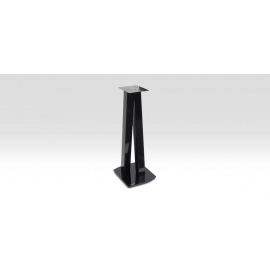 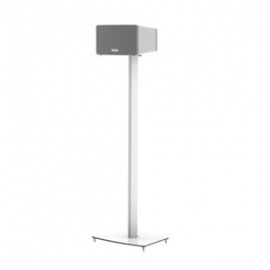 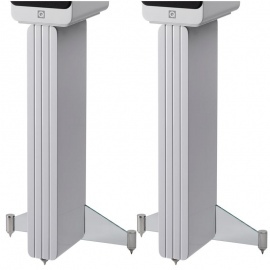 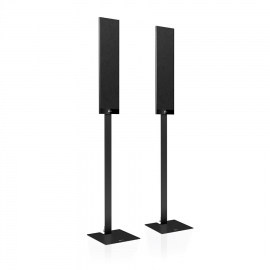 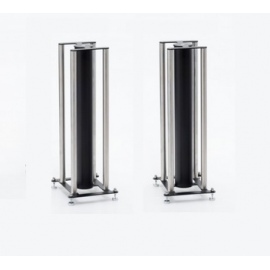 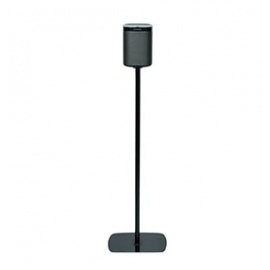 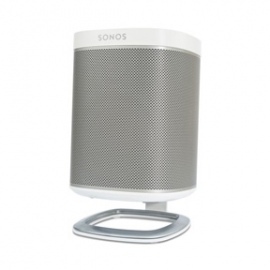 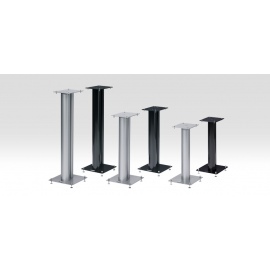 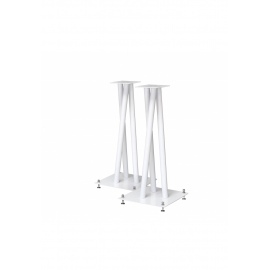 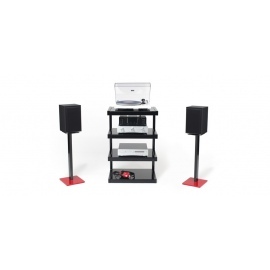 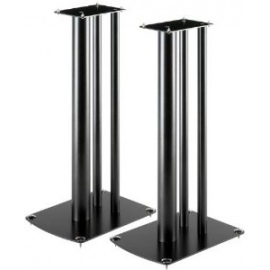 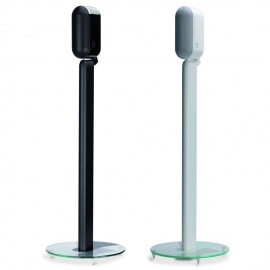 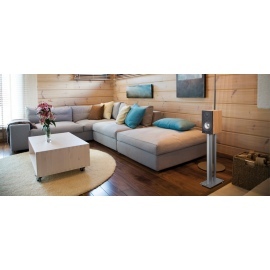 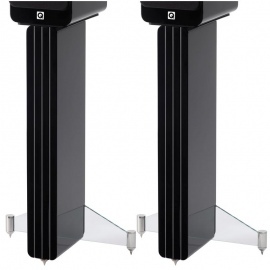 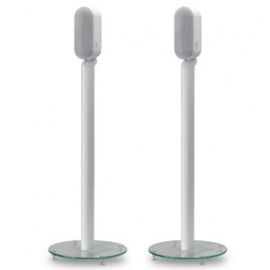 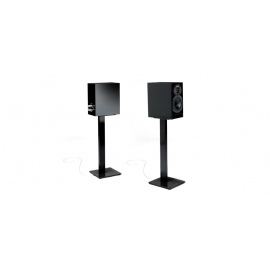 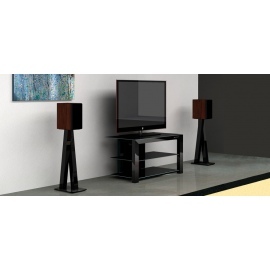 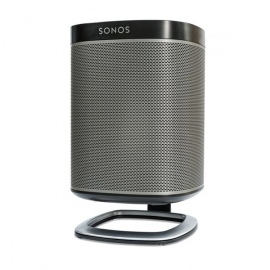 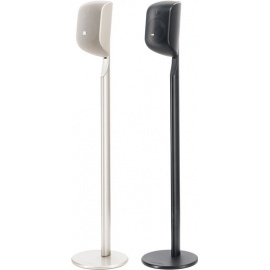 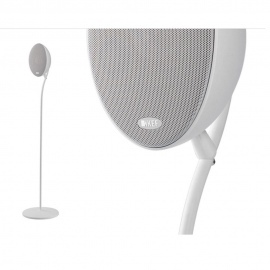 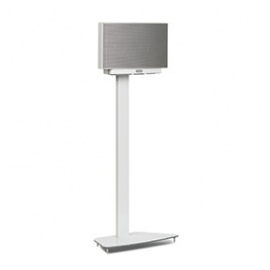 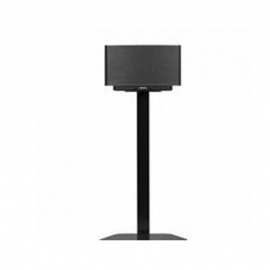 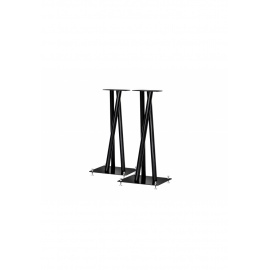 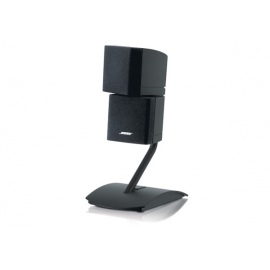 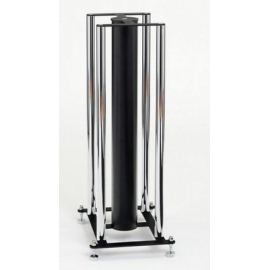 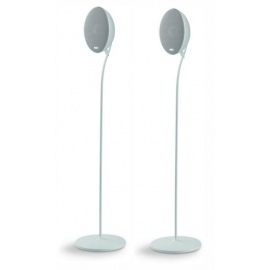 This cast aluminum stand allows your speaker to be elegantly placed anywhere there's a flat surface. 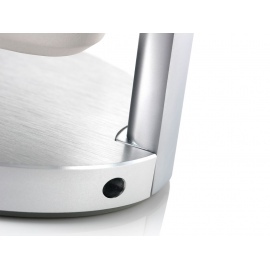 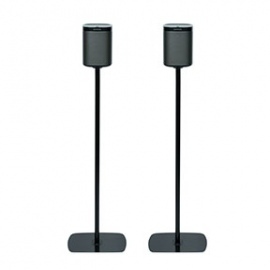 A groove in the tubing conceals the speaker wire while providing quick and easy access. 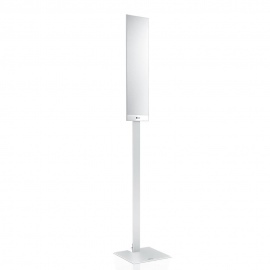 Height: 17.8cm.